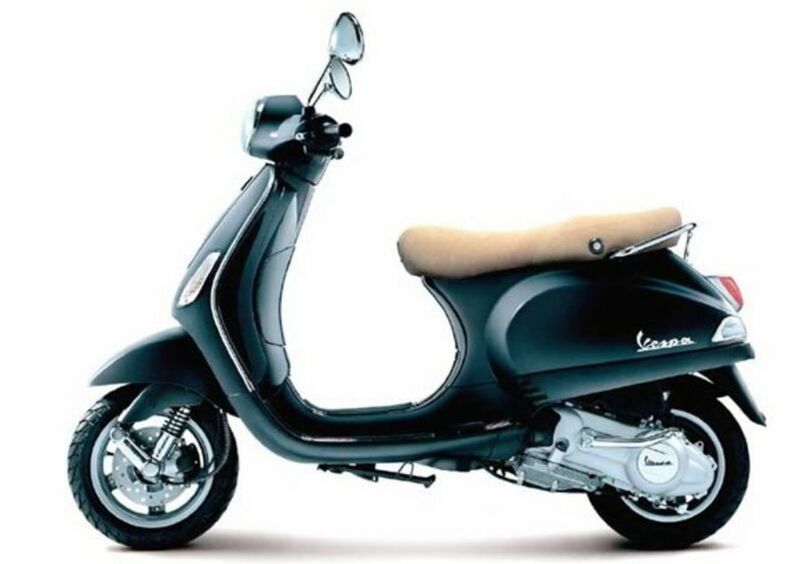 Take a Vespa and start your trip through Florence and Chianti. We will provide one of our GPS in which you will find routes created just for you. They will take you to discover the surroundings of Florence. 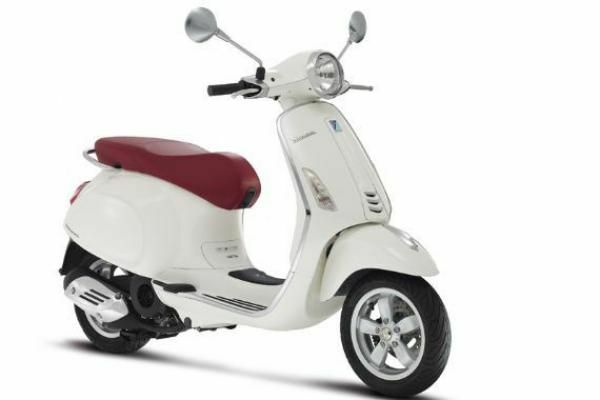 What this tour includes in Vespa? 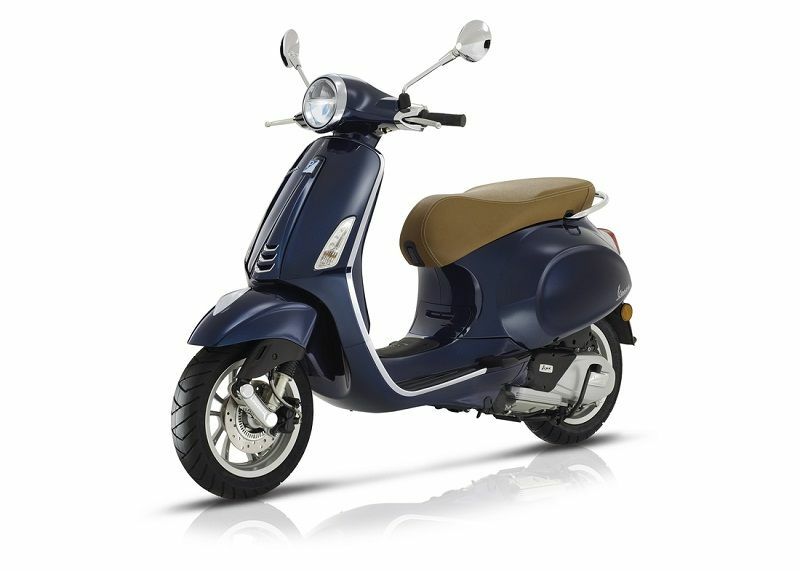 Riding a Vespa or a scooter our tour will take you to discover Florence and the Chianti Hills. 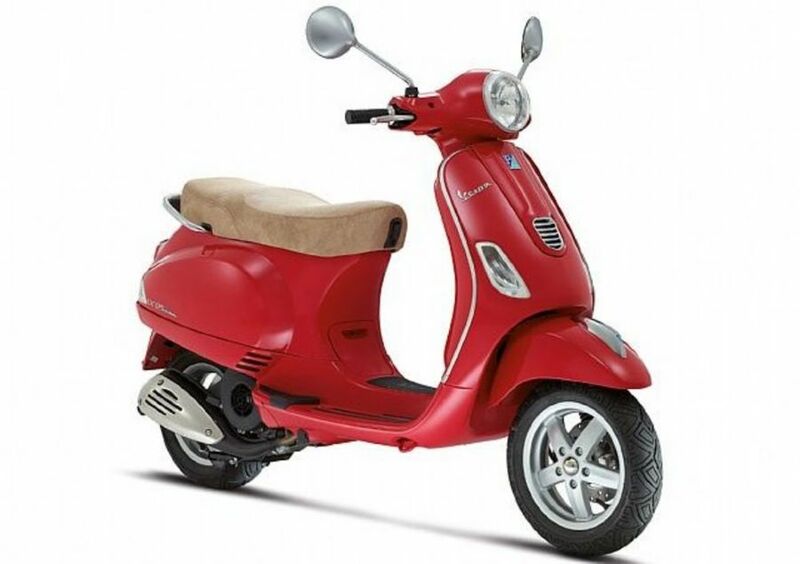 Certaldo, Greve are just some of the villages that we will visit on board a Vespa. 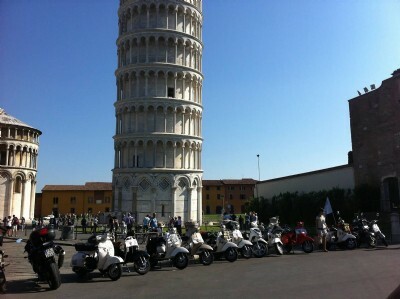 Book the all inclusive Tuscany scooter tour. Visit the most beautiful villages of the Chianti hills with a visit to a winerywith the possibility of tasting wines and Tuscany salami. Available from May to October. Check availability and book this tour online. Select the number of drivers (with vehicle) and the number of passengers (without vehicle). The number of passengers (without vehicle) can not exceed the number of drivers. To confirm the tour booking, the total will be required.